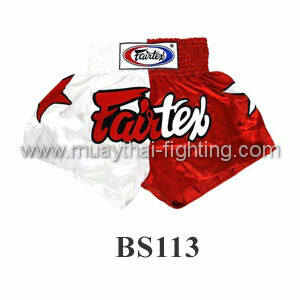 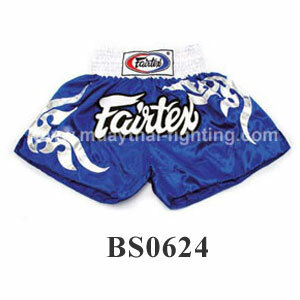 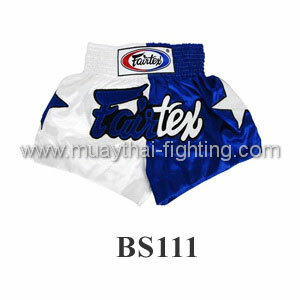 Fairtex Gloves, Gear, Equipment, Shin Guards & Shorts - Fairtex Sale! 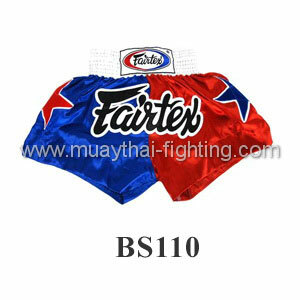 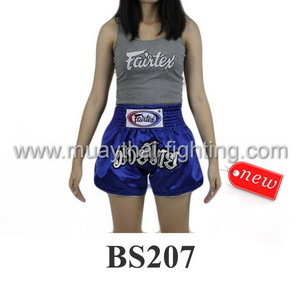 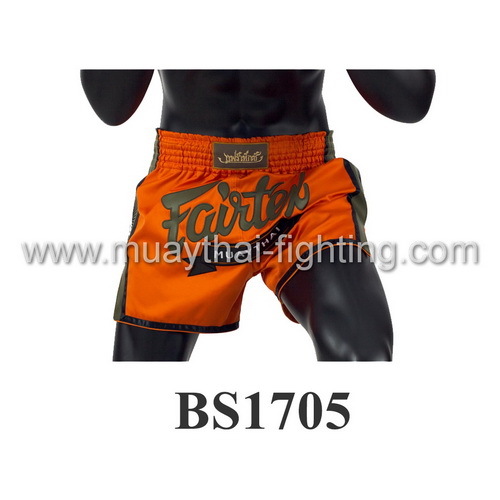 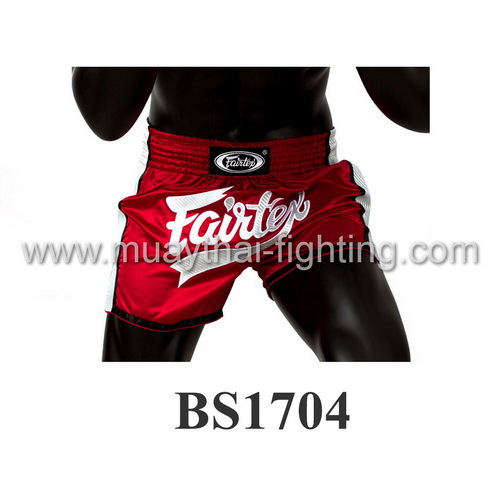 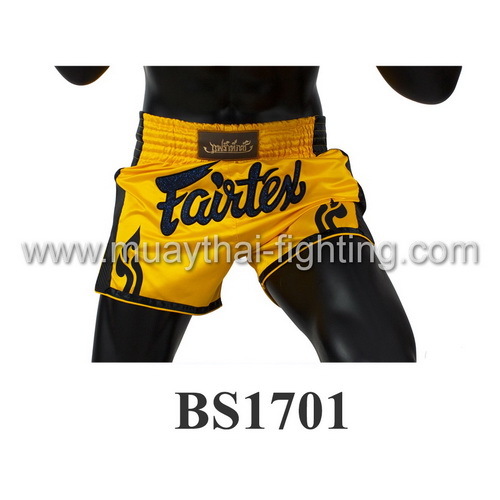 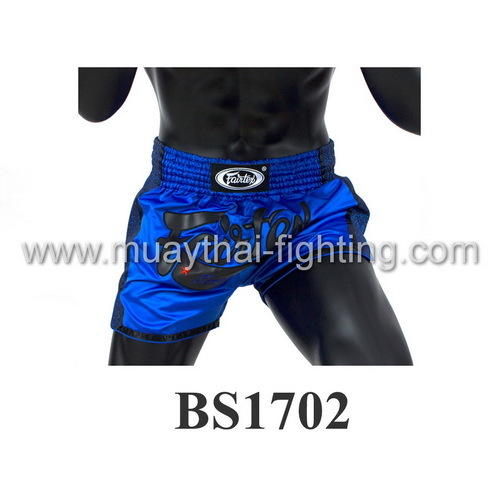 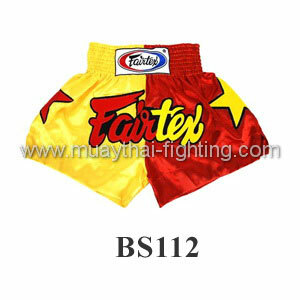 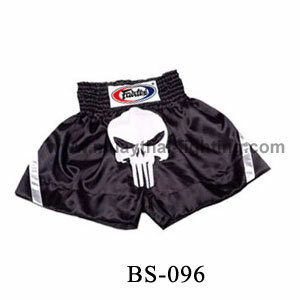 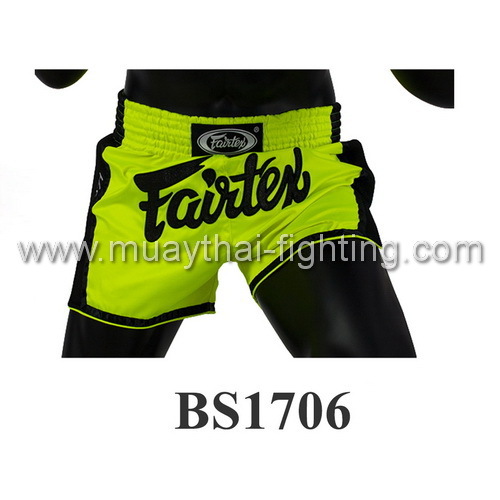 Fairtex Gloves, Gear, Equipment & Shorts - 10,000+ In Stock Products for Fairtex Muay Thai Boxing Gear & Equipment including Fairtex Gloves, Fairtex Head Gear, Fairtex Shin Guards, Fairtex Shorts, and more. 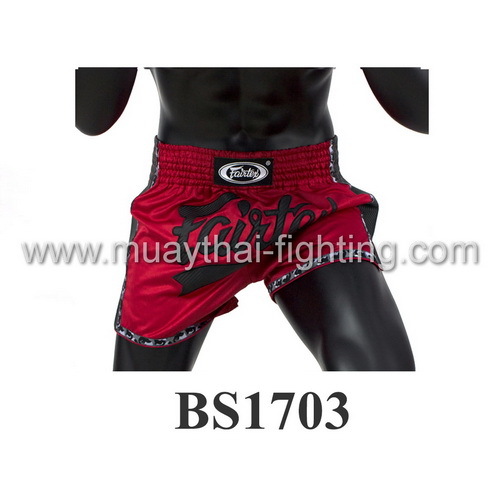 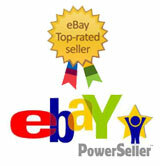 Top Quality, Unique Design, Best Price.